Rust System Requirements | Can I Run This Game? Want to play Rust but don’t know if you can run it on your computer? Check out the information below! You’ll know what the requirements for this game are and how to view your computer hardware information. Minimum system requirements — You’ll need to meet these requirements before you can run Rust. Recommended system requirements — Meeting these requirements allows you to have a fully enjoyable experience. 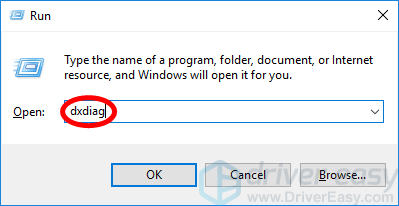 Press the Windows logo key and R on your keyboard at the same time to invoke the Run box. Type “dxdiag” and press Enter on your keyboard. On the System tab, view the information of the Operating System, Processor and Memory. Click the Display tab and view the Name of your display/graphics device. 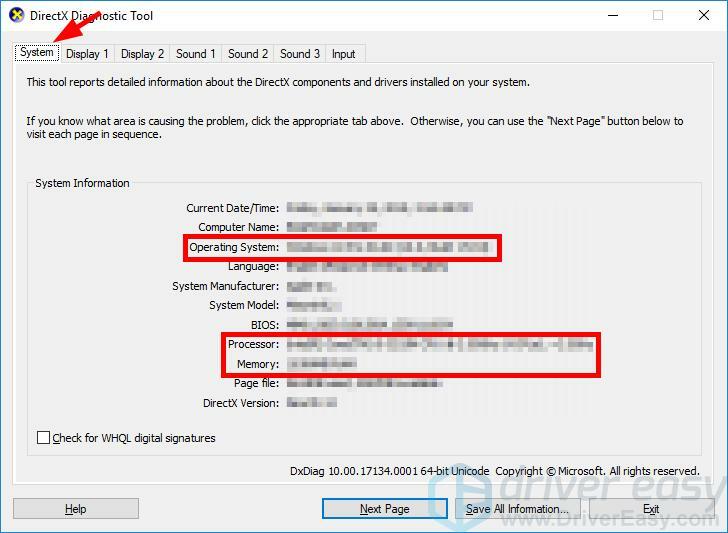 You may have multiple Display tabs, representing different graphics adapters or graphics cards on your computer. You can also use Driver Easy to check your computer hardware. 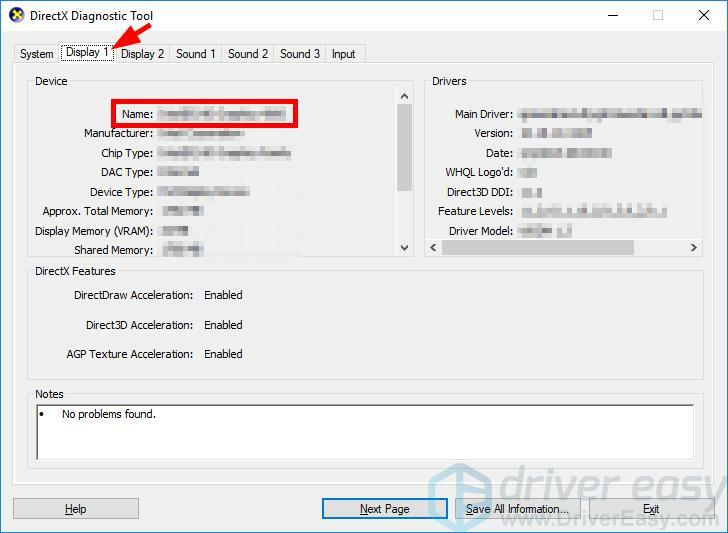 Driver Easy is a powerful driver updater program, and you can use it to view your hardware information easily. Run Driver Easy and click Hardware Info. Now you should be able to see the hardware information of your computer. With the information above, you can compare your computer hardware against the requirements and see if you’re able to run Rust on your computer. Hopefully the instructions above helped you. If you have any questions or suggestions, feel free to leave us a comment below.